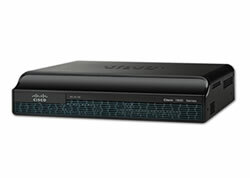 Do you have Cisco Routers you want to sell? 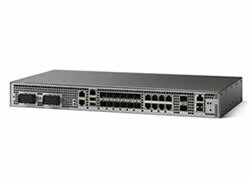 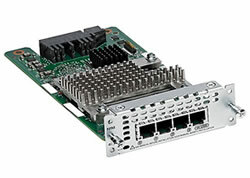 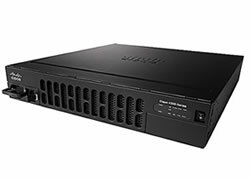 If you have outgrown your current Cisco routing infrastructure, or are considering trading up to a more current Cisco Router product series, contact us today to receive a purchase or trade-in quote on your old, de-installed or excess Cisco Catalyst switches. 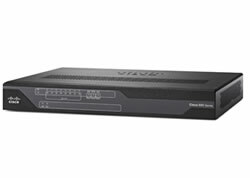 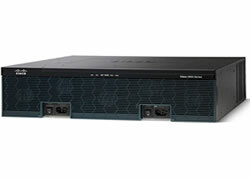 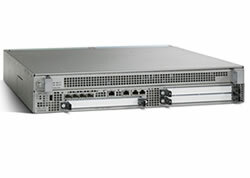 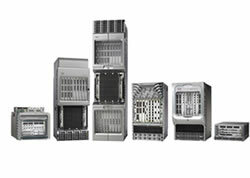 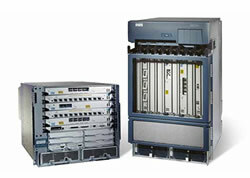 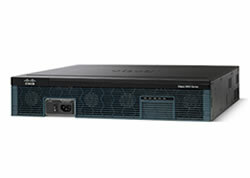 NetEquity.com helps companies recover value on Used or Excess Cisco routing equipment. 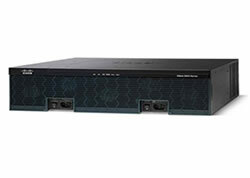 If your organization has gone through a recent network upgrade, and is interested in selling your old Cisco Routers, contact us today to learn how we can help!